The Allegro String Quartet will perform works by Haydn, Philip Glass and Ravel. Peter O’Reilly tenor and Aoife O’Sullivan, piano will perform songs by Beethoven, Duparc, Rachmaninoff and Poulenc. Áine Gallagher is a violin player from Dublin. She studied in the Conservatory of Music and Drama in Dublin and obtained a Diploma in Music Performance from Trinity College, London. In 2016 she graduated with a Masters Degree in Music and Media Technologies in Trinity College, Dublin. She plays a variety of music including traditional Irish and swing jazz. She has competed in Fleadh Cheoil na hEireann on numerous occasions and performed with a gypsy jazz group for two years while she lived in Los Angeles. She continues to be an active performer and regularly plays with the City of Dublin Chamber Orchestra. Áine is a regular contributor to Culture File on Lyric FM. Éibhlín Ní Chathasaigh, violin is an architect based in Dublin. A former violin student of Adrian Petcu, Cork School of Music she continues to pursue her musical interests. Chamber music has been a passion since an early age, participating in Concorda Chamber Music courses in both Ireland and Italy. She has been a member of the City of Dublin Chamber Orchestra since 2014. Suzanne Anglim viola graduated from Trinity College Dublin and the Royal Irish Academy of Music with a Bachelor in Music Education degree in 2004.Since then she has regularly performed as a violinist and violist with chamber and orchestral groups throughout Ireland, including the City of Dublin Chamber Orchestra and Co-Orch. She is passionate about Music Education, completing a M. Ed in 2011. Suzanne currently works as an SEN teacher in Dublin. 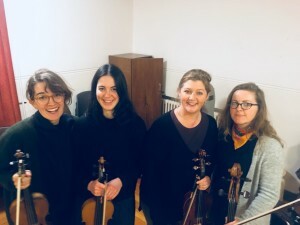 All four members of the quartet have attended the chamber music course in Termonfeckin. Peter O’Reilly, tenor is a graduate of the DIT Conservatory of Music and Drama, where he was awarded a First Class Honours Bachelor of Music Degree. Whilst there, he studied with Emmanuel Lawler, with whom he is continuing his training. Peter has been an extremely successful prizewinner over recent years at the ESB Feis Ceoil, most recently winning the Cuisine de France John McCormack Bursary. He has also taken part in masterclasses with some of the world’s finest musicians, including Graham Johnson, Patricia Bardon, Brenda Hurley, and Benjamin Appl. Previous notable engagements include two world premiere: the tenor soloist in Odran O Casaide’s Marbhna 1916, and a Landy Worker in Andrew Synnott’s Breakdown. 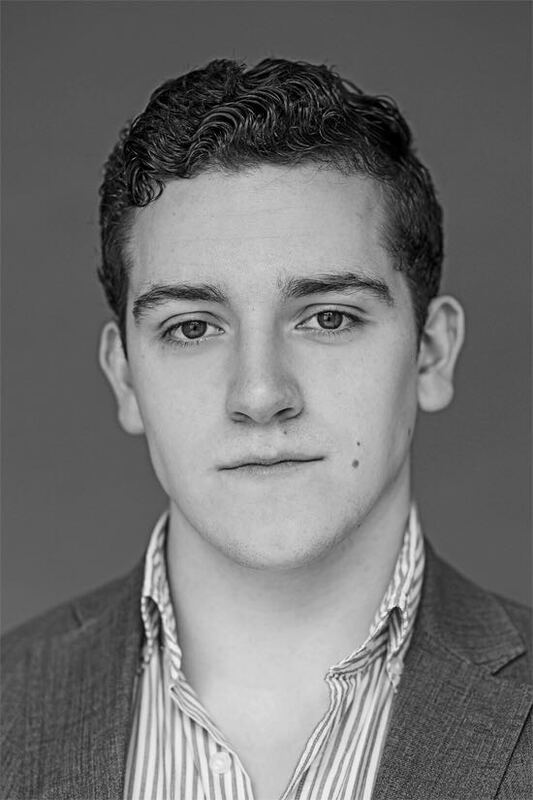 Peter has also played leading roles for Lyric Opera Productions at the International Gilbert and Sullivan Festival in Buxton Opera House, and the Rathmines & Rathgar Musical Society in the National Concert Hall, Dublin. Peter has also featured as the tenor soloist for oratorios performed by Dublin County Choir, Culwick Choral Society, Tallaght Choral Society, and the Guinness Choir. 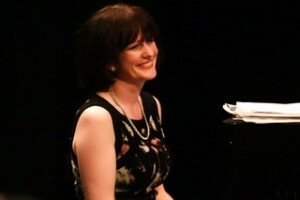 Dublin born pianist Aoife O’Sullivan studied at the College of Music with Frank Heneghan and later at the RIAM with Dr John O’Conor. She graduated from Trinity College Dublin with an honours degree in music. In September 1999 she began her studies as a Fulbright scholar at the Curtis Institute of Music, USA and in 2001 she joined the staff there for her final two years. 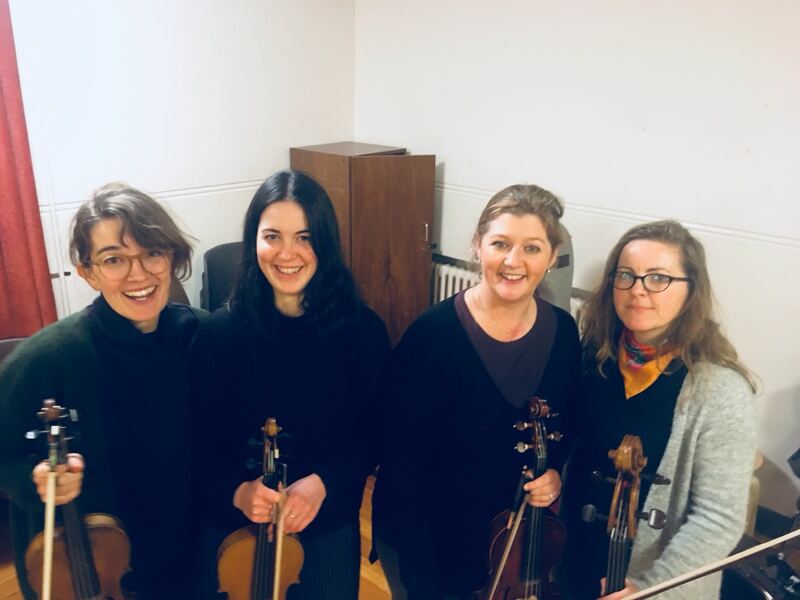 Aoife has played for masterclasses including those given by Malcolm Martineau, Ann Murray DBE, Sir Thomas Allen, Thomas Hampson, and Anna Moffo. Aoife worked on Zaide at the Britten Pears Young Artist Programme in June 2004 and then on Turn of the Screw for the Cheltenham Festival with Paul Kildea. She has appeared at the Wigmore Hall in concerts with Ann Murray (chamber versions of Mahler and Berg), Gweneth Ann Jeffers, Wendy Dawn Thompson and with Sinead Campbell Wallace. She was awarded the Geoffrey Parsons Trust Award in March 2005 for accompaniment of singers. Aoife has worked on the music staff at Wexford Festival Opera, Opera Ireland, Irish National Opera and the National Opera Studio London. Aoife is now based in Dublin and was on staff as repetiteur at the Royal Irish Academy of Music in Dublin in 2008/2009. Since January 2010 she has worked as a repetiteur and vocal coach at DIT Conservatory of Music and Drama. 0 Comments to "Summer lunchtime series concludes"